​We are a fun loving family of kiddos and kitties located in the beautiful Western Maryland Mountains. Our goal is and always will be health first for our cats and kittens. Litters are PCR tested to check for respiratory infections. 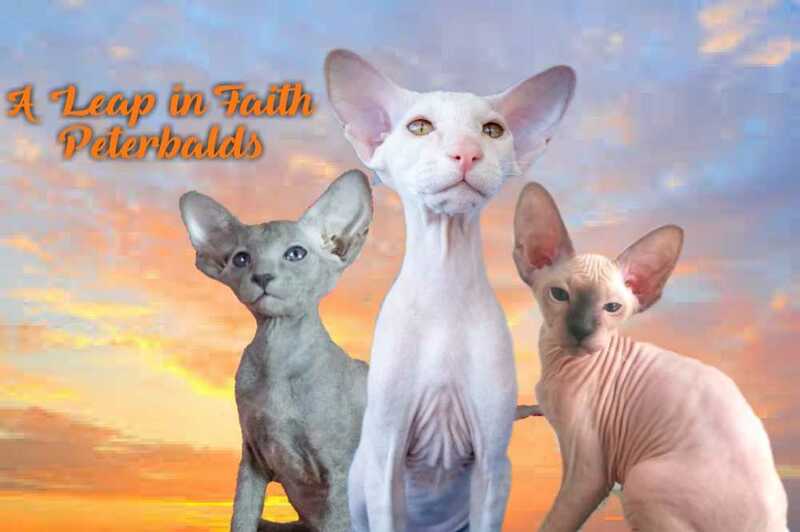 All of our breeder cats are Russian born and have been Vet checked and approved. Our Vet is available to new owners and all kittens will be checked and vaccinated by our Vet before going to their new home.